Picture this. In 2011 you were dating Ronny but you broke up for several reasons in 2015, one of which is that his one eyed snake was always wondering off into foreign pum pum fields all hours of the night when he claimed to be working. It may have started out simple enough but the universal culture of objectifying women and their body parts has finally drawn the backlash it deserves as women across the world are finally standing up and saying “no more”. 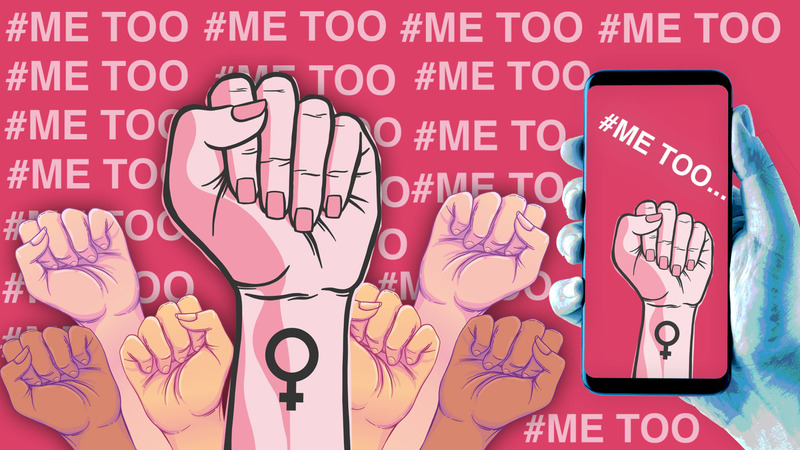 The prevalence and popularity of the “Me Too” movement ignited in 2017 and has spread like a soul cleansing wildfire, with more than half a million women from all over the globe coming forward to share their story of being sexually harassed.